To open a WebTrader account, most customers need just a deposit of $50. This can be deposited through MoneyGram, wire transfer, credit card, WebMoney, Neteller, or PayPal. Once the account is verified and at least $20 is accrued, you can withdraw through the same method you used for the initial deposit. You should note that 5 days are typically necessary to process a withdrawal. The minimum deposit for an Islamic trading account is $1,000, though there is no interest charged or commissions payable. This is enacted because of Sharia principles. 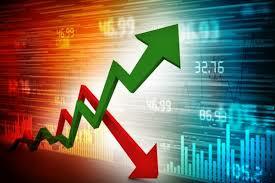 WebTrader also offers an ingenious demo account, to help prevent unsatisfied customers. 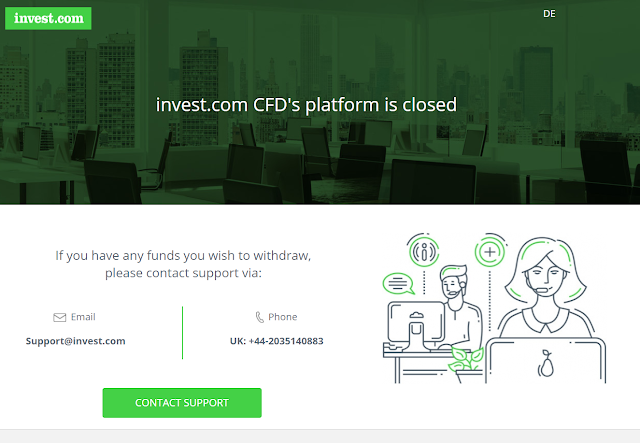 Upon signing up for the demo, you will be given $10,000 in virtual cash to invest in options trading. You should note, however, that you are not going to make any real money with the demo. You can test out the website, though. Instead of relying simply on the values and indicators that you can use to make decisions, you can pinpoint your own strategies and mark trends with charting software. These charts range from simple to more advanced, for any level trader. You can plot your own trend lines and be one of the earliest to engage in options trading for up and coming trends. Why should only one person cash in on profitable trends? 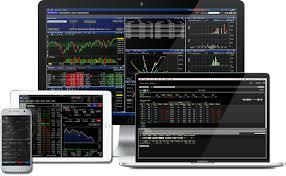 WebTrader’s build in application called the eToro OpenBook allows you to see what other successful traders are doing. This will help you know when to cash in and when to cash out. 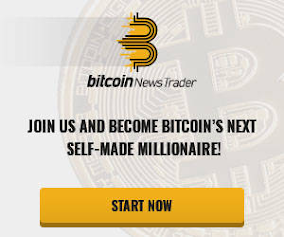 WebTrader wants to see all their traders excel. Not only can you learn by watching the strategies of other successful traders through OpenBook, WebTrader has a learning academy that will teach you new techniques. 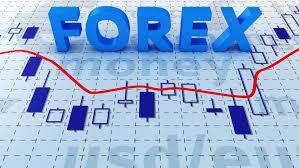 The eToro WebTrader platform offers many benefits of other types of software. While you cannot always trust the brokers you come across on the Internet, you can trust the results you see and the trends you track with the WebTrader platform. This allows you to cash in on options trading like you never have before.